RAPAPORT... Spence Diamonds has appointed Frank Hamlin as its first chief marketing officer. 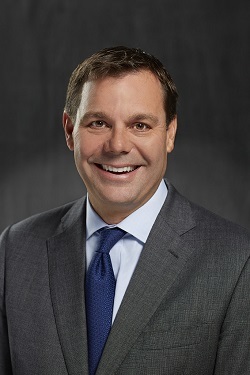 Hamlin (pictured) was previously executive vice president and chief marketing officer of Tailored Brands, a menswear retail group. The hire follows a significant investment in its brand marketing, Spence reported. Spence has 10 stores in Canada and three in the US. A new store in Dallas, Texas, will open soon, according to the company’s website.